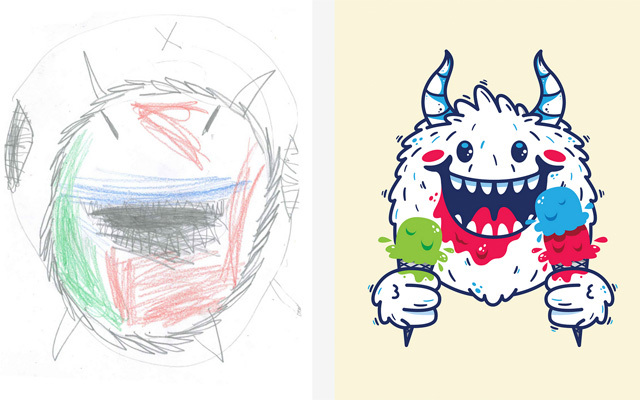 A group of students at University of North Texas are promoting art education but doing the unthinkable: bringing together kids and monsters in something called The Monster Project. So, what is The Monster Project? 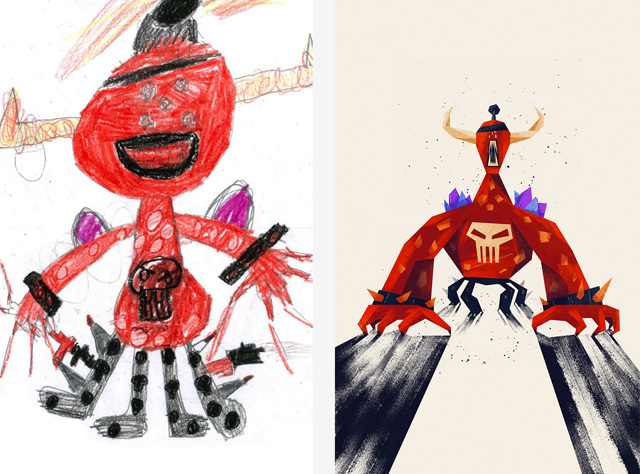 In a nutshell, the UNT students invite schoolchildren to draw monsters and via the project, artists from around the world use their talents to add depth, flair, and a touch more style to the drawings. 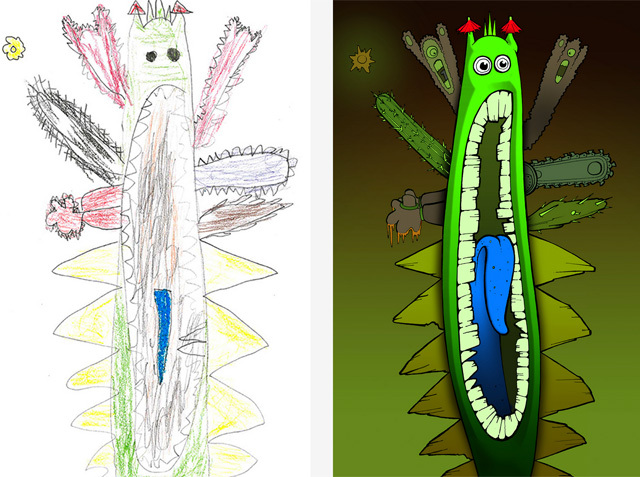 The kids get their drawings back and get to see some practical, artistic applications of their own work. The Monster Project also has a another motive. “With a decreasing emphasis on arts in schools, many children don’t have the opportunity for creative exploration they deserve. 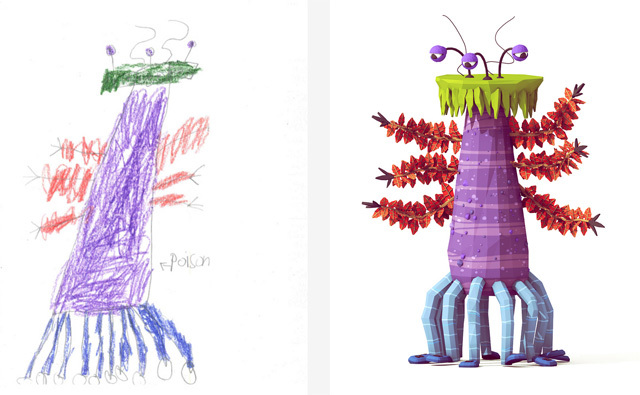 That’s a monstrous trend we would like to destroy,” their website noted. 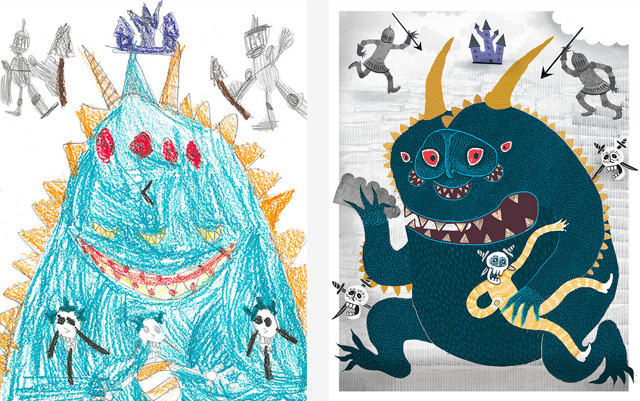 About 100 artists have lent their talents to recreate the monsters; here is a glimpse of some of the finished.